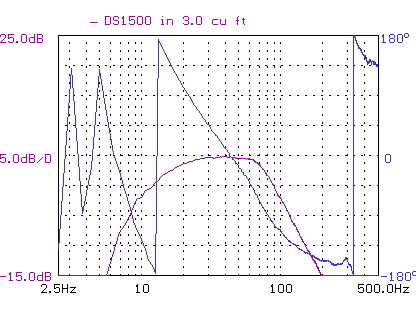 The above shows the frequency response of our sealed version DS1500 subwoofer. 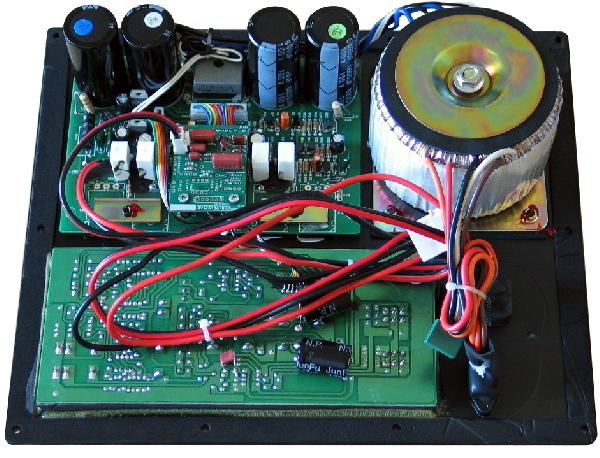 The vented box provides 4-5dB more output from 20 - 30 Hz (using the same amp). 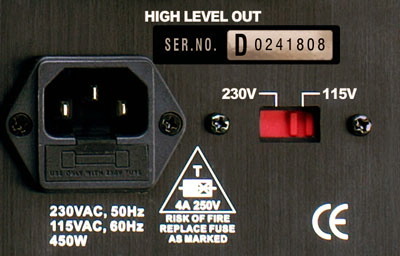 Since the response rolls off rapidly below 20 Hz for vented box, the sealed box has more output below 20 Hz. Vented box is ideal for HT in a large room.